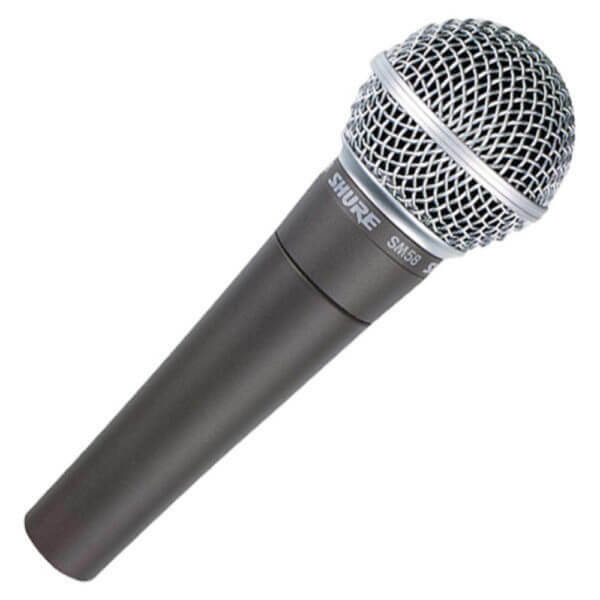 We stock a wide range of microphones in our Leicester warehouse, which are suitable for a wide range of applications. For our stock of radio microphones we use the Sennheiser EW300 G3 and G4 series due to their reputation in the industry for their crystal clear sound. These are available as both a hand held and a lapel option. If you are planning a conference or awards dinner then our DPA headsets are really handy to have as well as a lectern mic for any speeches. We also stock a wide range of microphones to use with musical instruments for bands etc.